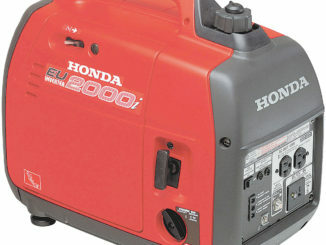 If you’re looking for a generator that will power the basics and is easy to transport, the Honda EU2000i fits the bill perfectly. 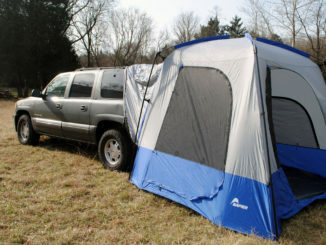 Rated at 2000 watts, the EU2000i is very quiet, only 47 pounds and has an Eco-Throttle feature that allows you to run up to 15 hours on 1 gallon of fuel. 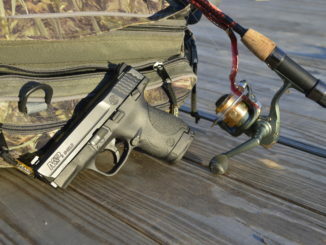 In addition to providing reliable emergency power, the EU2000i’s portability makes it a great addition to your camping and outdoor recreation arsenal. 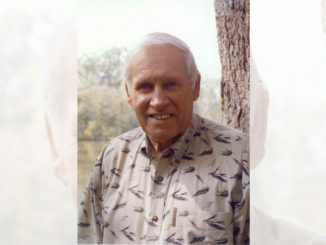 Are you looking for the perfect Christmas gift for the hunter or fisherman in your family? Check out the snapback and flex fit hats featuring the Sportsman Logo that are new for this season. 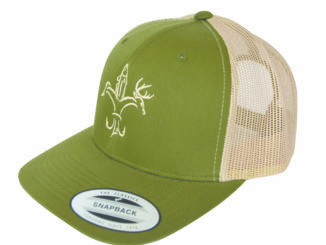 The athletic-shaped Sportsman Flex Fit cap is made from a great wool blend and is perfect for cool fall days. The all-new Classic Baseball Mesh Snapback hat is a two-tone cap with mesh panels made by Yupong for a perfect fit. 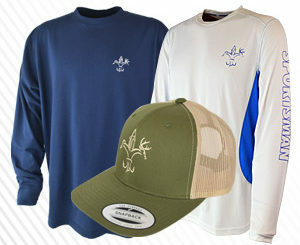 Christmas is just a month away, and mesh-back hats and long-sleeve performance shirts from the Sportsman Store are the perfect fit for the sportsmen in your family. Outdoorsmen will appreciate the quiet operation, instant starting ability and lightweight construction of STIHL battery-powered equipment. Each tool in this innovative battery system is powered by Lithium-Ion technology, delivering long run times with no gradual drop in power. 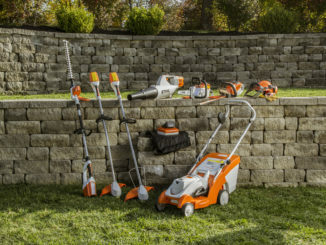 Because their Lithium-Ion batteries are designed to be swapped between STIHL Battery KombiSystem tools, you can use a single battery to tackle a wide range of outdoor projects – no gasoline required. 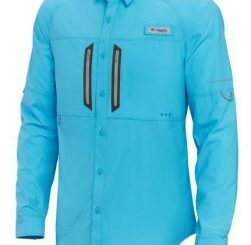 The PFG Solar Cast ZERO long sleeve shirt from Columbia has built-in vents that allow fresh air in and warm air out. Omni-Shade UPF 50 sun protection will keep you dry and protected during long hours under the sun and Omni-Wick sweat-wicking technology lowers the temperature of the material to keep you cool. Other features include a sunglass cleaning patch, tabs to hold rolled-up sleeves, a zippered chest pocket and even a rod holder.